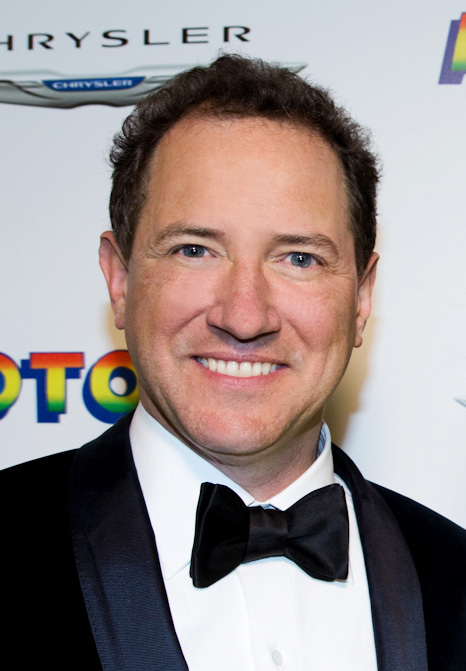 Kevin McCollum has received the Tony Award for Best Musical for "In the Heights" (2008), "Avenue Q" (2004), and "Rent" (1996), which also won the Pulitzer Prize. He is currently represented on Broadway with the Olivier Award-winning "The Play That Goes Wrong." He produced "Something Rotten!" (Broadway, National Tour), "Hand to God" ( Broadway, West End), "Motown: The Musical" (Broadway, West End, and National Tour), "The Drowsy Chaperone" in 2006, which won five Tony Awards, Baz Luhrmann’s production of "Puccini’s La Boheme" in 2002, [title of show] in 2008, the touring and Broadway productions of Irving Berlin’s "White Christmas," the off Broadway hit "De La Guarda," the recent hit revival of "West Side Story," and "Bengal Tiger at the Baghdad Zoo." In 1995 Mr. McCollum co-founded the Producing Office, and has since created Alchemation, a theatrical and media producing company committed to new work. Mr. McCollum was trained at the University of Cincinnati College-Conservatory of Music, and earned his Master’s degree in film producing from the Peter Stark Program at the University of Southern California. In 1995, he received the Robert Whitehead Award for Outstanding Commercial Theatre Producing. Little Known Fact: Kevin produced three Tony Award winning plays, including RENT, and he grew up in Hawaii where he went to school with President Barack Obama.